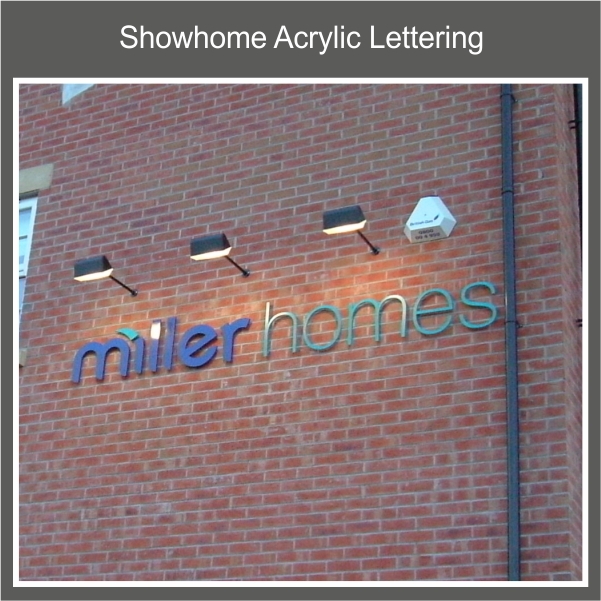 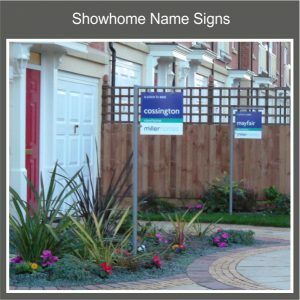 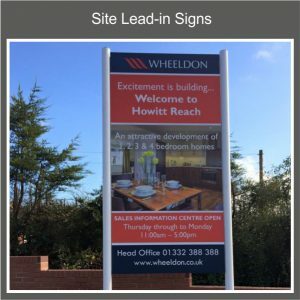 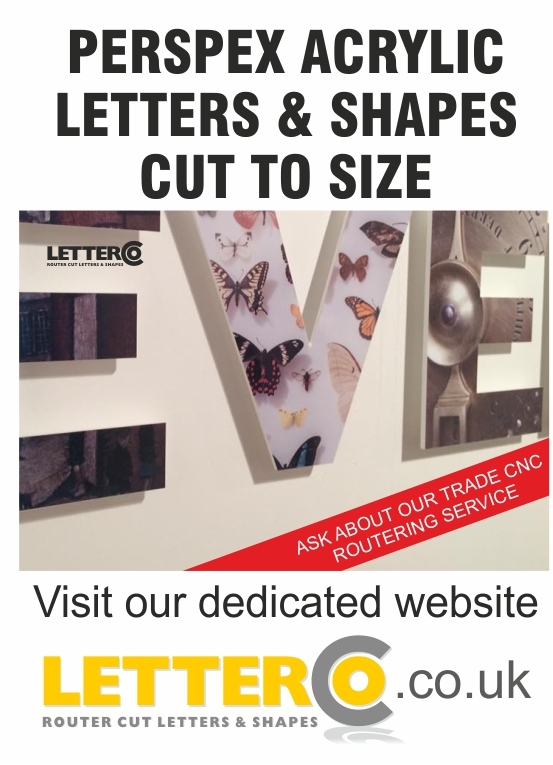 We have been Designing, Producing and Erecting Signage for some of the Leading Names in House Building since the Eighties. 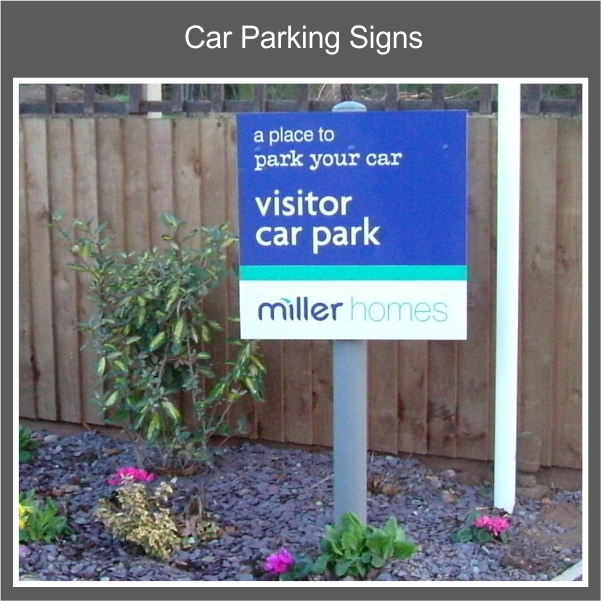 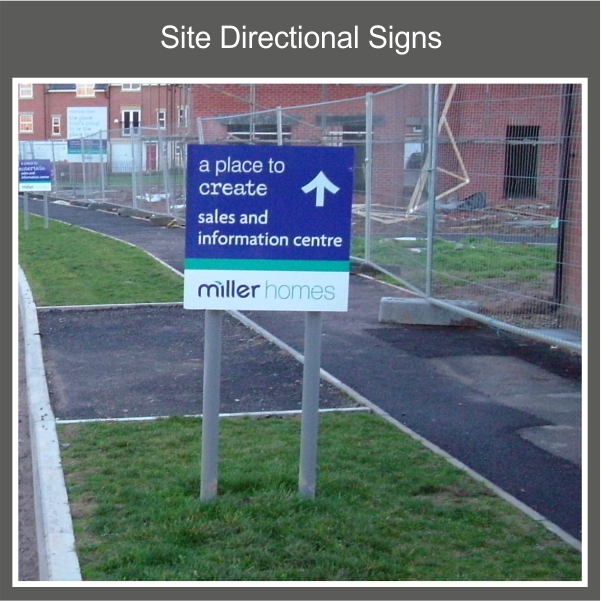 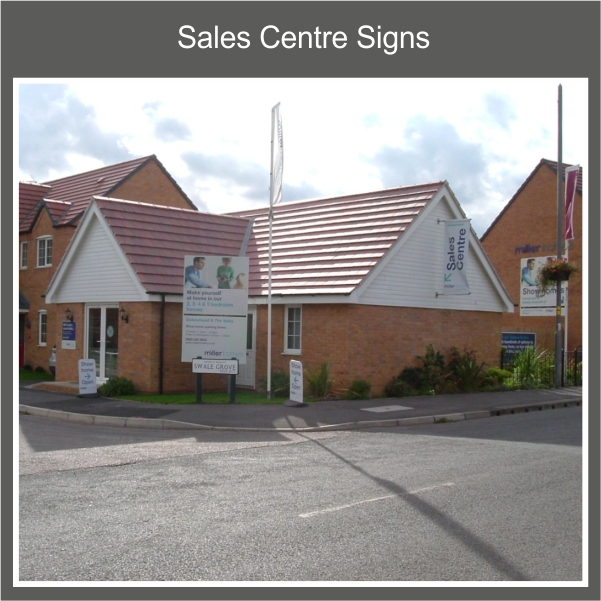 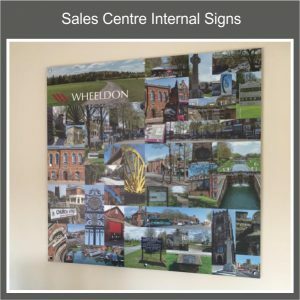 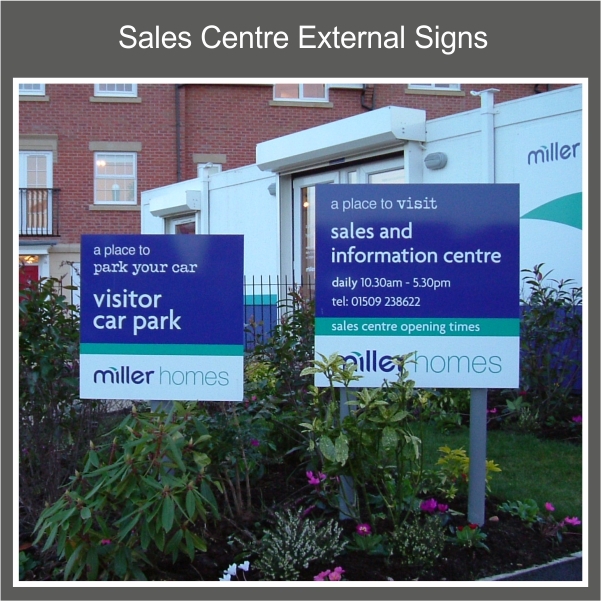 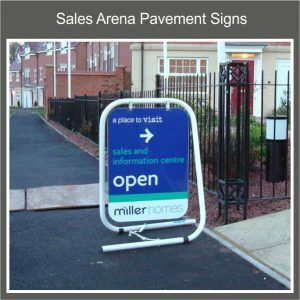 •	Approach or Lead-in Signs directing customers to the Sales Centre. 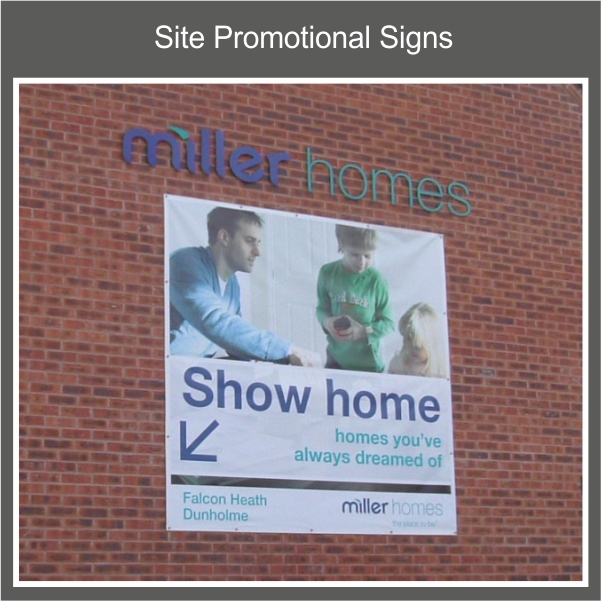 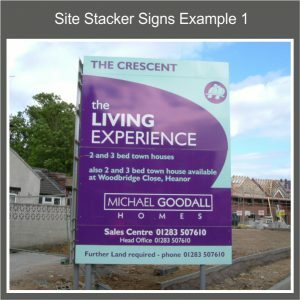 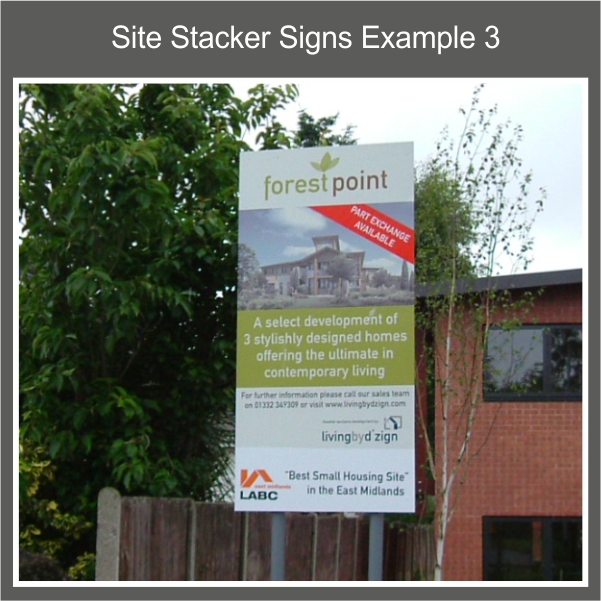 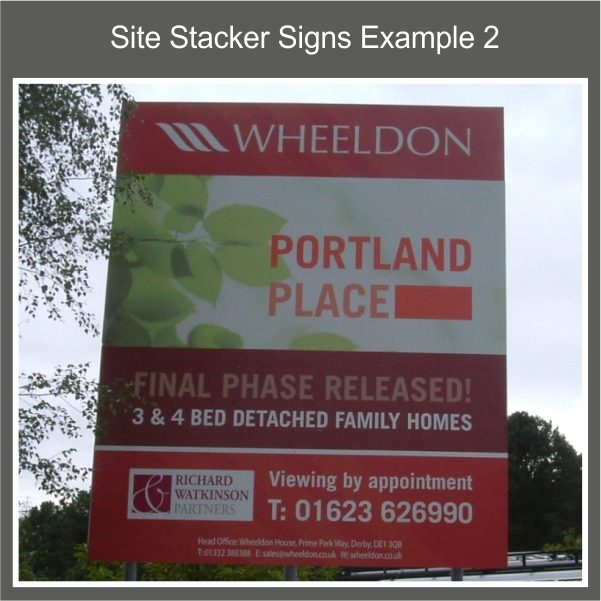 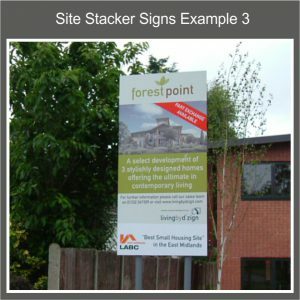 •	Site Information Stacker Signs with Full Colour Digital Prints. 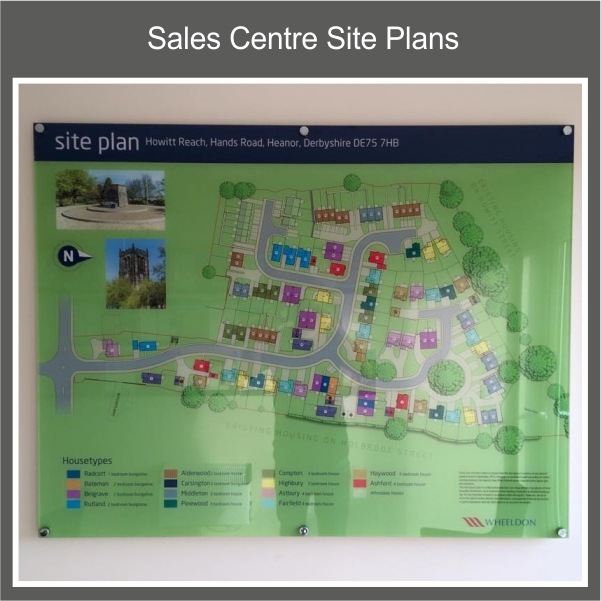 •	Wall Mounted Site Plans. •	Show Home Internal Notices and Displays. 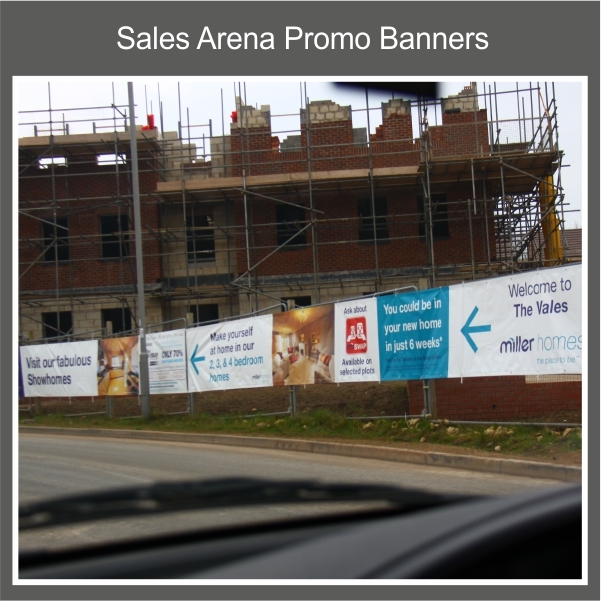 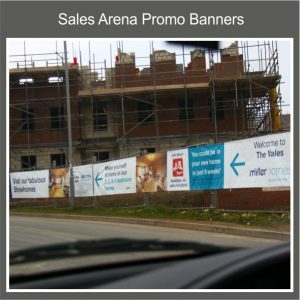 •	Sales Message Banners for fences and Large Format Gable End Banners. 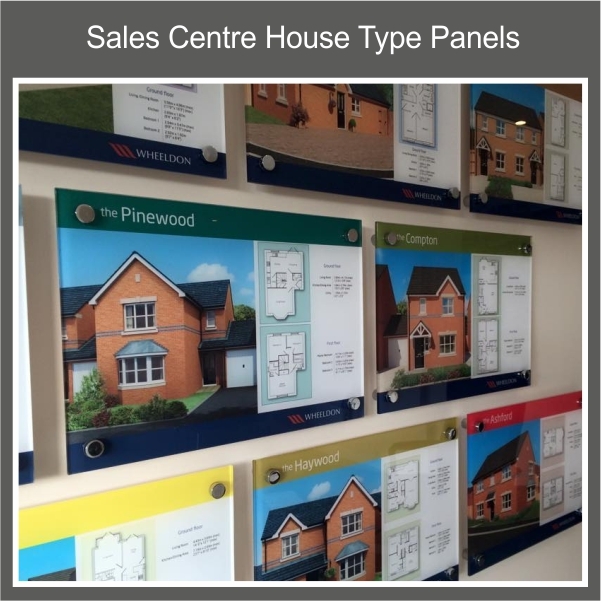 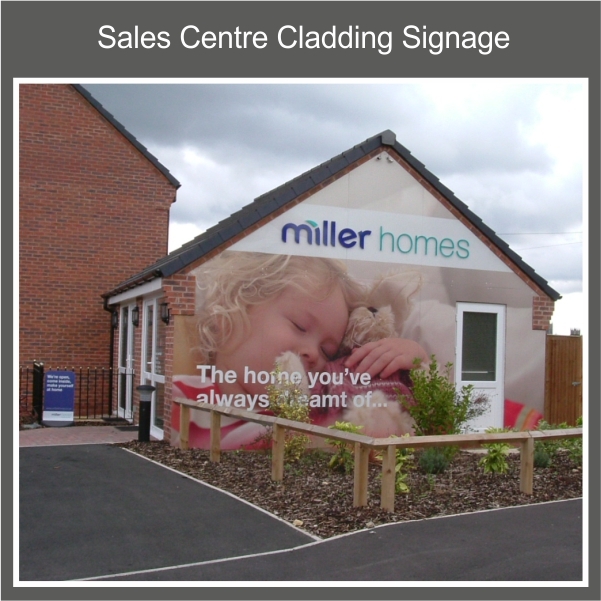 •	Posters and Estate Agent Sales Displays. •	Construction Site Office Health and Safety Signs. 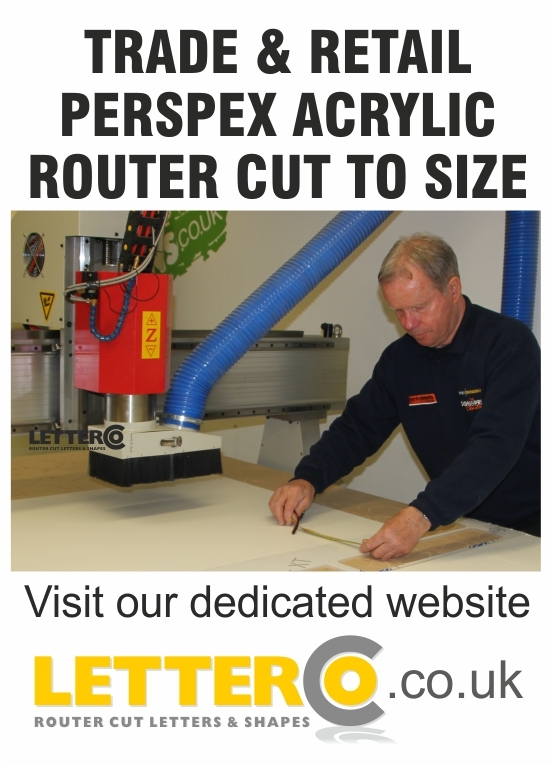 •	Window Lettering, Frosted Vinyl Graphics and Opening Times. Let us create your corporate image and help you to sell Of-plan by using Computer Generated Graphics printed larger than life at the point where it really matters – On your site!